Chef Saudia Greens is a certified plant-based sports nutritionist, and self-taught plant-based chef with an artistic flair for cooking beautiful, delicious plant-based cuisine. 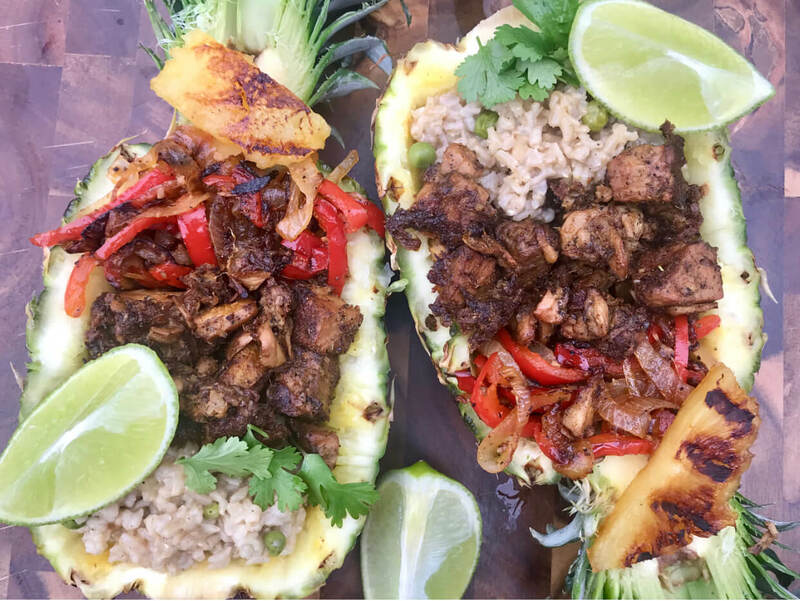 An extended private and personal plant-based chef who enjoys nothing more than teaching others beautiful plating techniques and how to make fun nutrient-dense and comfort flavorful foods that the entire family will enjoy. 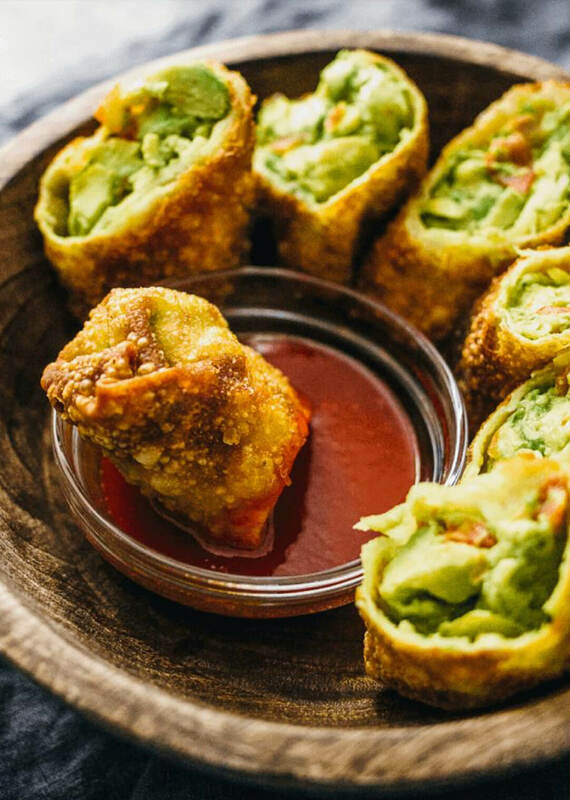 No matter what your cooking level is, Chef Green can teach you how to turn non-plant-based recipes into easy-to-duplicate nutrient-dense plant-based recipes! Together we can begin or improve your vegan cooking skills in the confront of your home or in a commercial kitchen. No matter the location you will experience a relaxed, fun and encouraging environment. The client(s) will choose from various plant-based beverages, entree meals, and desserts from the Beyond Vegans menu. Once the client finalizes the menu, Chef Green will do all the grocery shopping only buying locally grown or organic fresh foods, seasonings, herbs, and spices. Chef Green will prepare the meal(s) with hands-on participation with the client(s) on the agreed “cook date” in the client(s ) home, Chef Green will package and label the meals for the refrigerator or freezer, clean the kitchen and will email detailed reheating instructions to the client(s). Fees are customized depending on location, and how many guests attend the private lesson. Ladies night, Family night, Teenager girls/ boys night, even interactive classes for bachelorette and bachelor parties. Group Classes with close family or friends are always full of laughter and positive vibes; Get your tribe together and book your Tribe cooking lessons today! You will choose from the Beyond Vegans Menu; you will have many enjoyable plant-based beverages, main entrees, desserts to choose from. 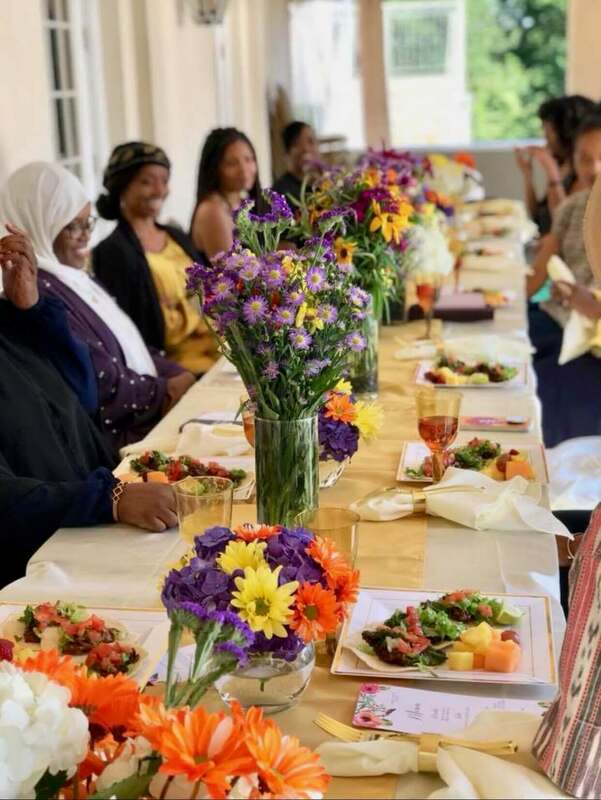 Once the group has decided and has finalized the menu, Saudia will do all the grocery shopping only buying locally grown or organic fresh foods, seasonings, herbs, and spices. The cleaning of food and when it is time to make the meals the hands-on participation with the group begins. Saudia will package and label the meals for the refrigerator or freezer, clean the kitchen and will email detailed reheating instructions to the client(s) that hosted the group lesson. Classes can be held in the comfort of your own home or at a Community Kitchen. Fees are customized depending on the location, and how many guests attend the Tribe cooking lesson. Gather your friends and family for a couple of fun hours watching me in action prepare your favorite plant-based finger foods. Relax, socialize and grub on delicious plant-based food made with passion, positive energy, and love! The host(s) will choose plant-based finger food options on the Beyond Vegans menu. Once the client is happy with the menu and finalizes it, Chef Green will do all grocery shopping only buying locally grown or organic fresh foods, seasoning, herbs, and spices. Chef Green will package and label the meals for refrigeration or freeze the food, clean the kitchen and email detailed reheating instructions to the client (host). Fees are customized depending on how many guests attend the cooking demo.